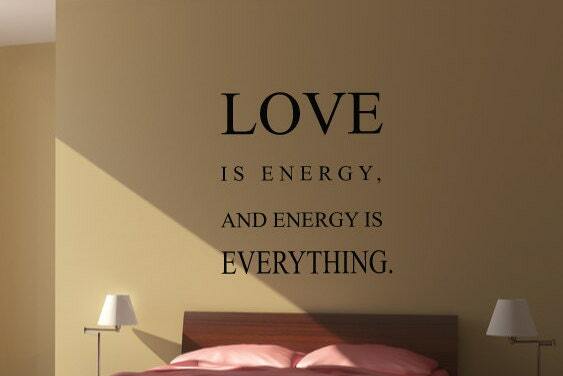 Love is energy, and energy is everything wall art sticker quote. 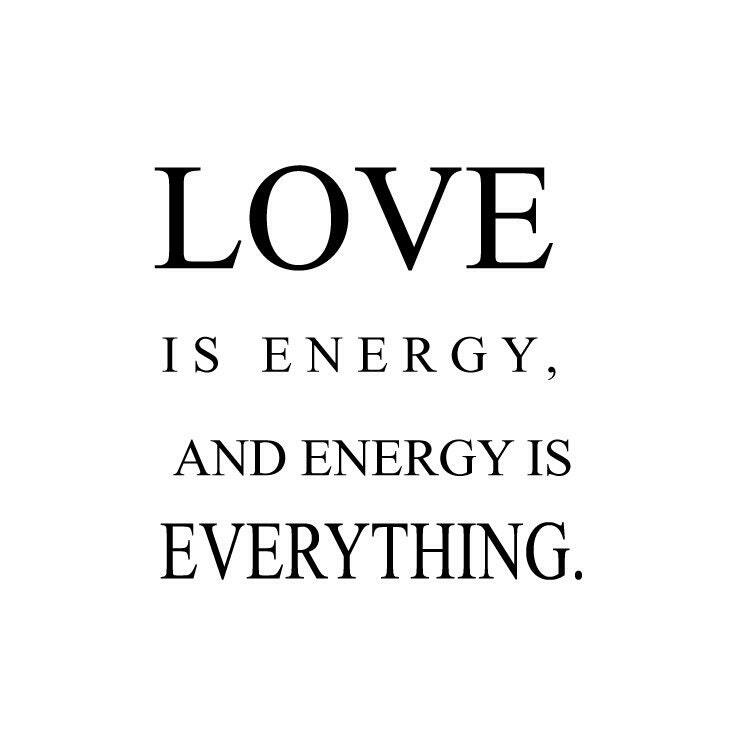 A great and meaningful quote. Sticks to most smooth, flat surfaces. 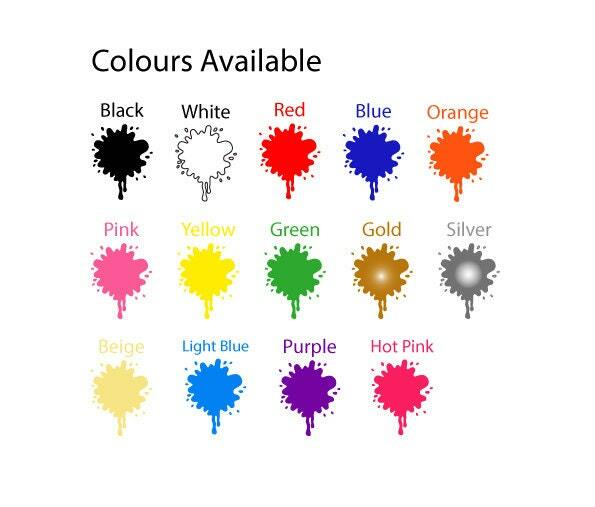 Available in many colours and 3 size options. Made to order.